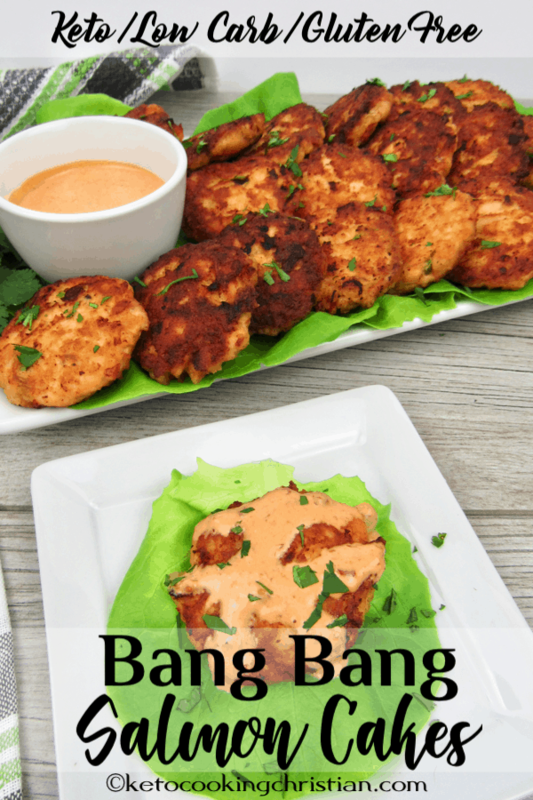 Salmon cakes get a flavorful kick of spice with homemade Bang Bang sauce added to the mix! 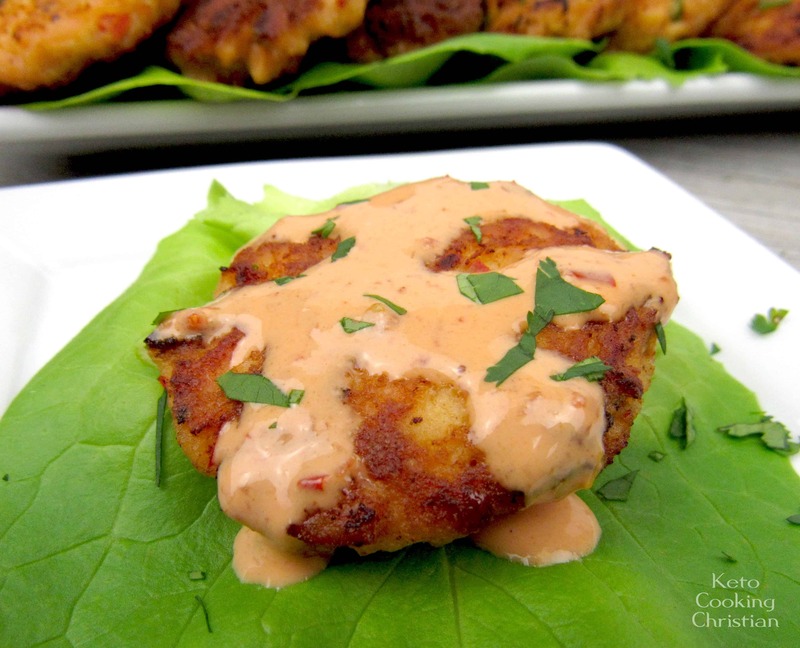 If you like salmon and crab cakes, you are going to love these! 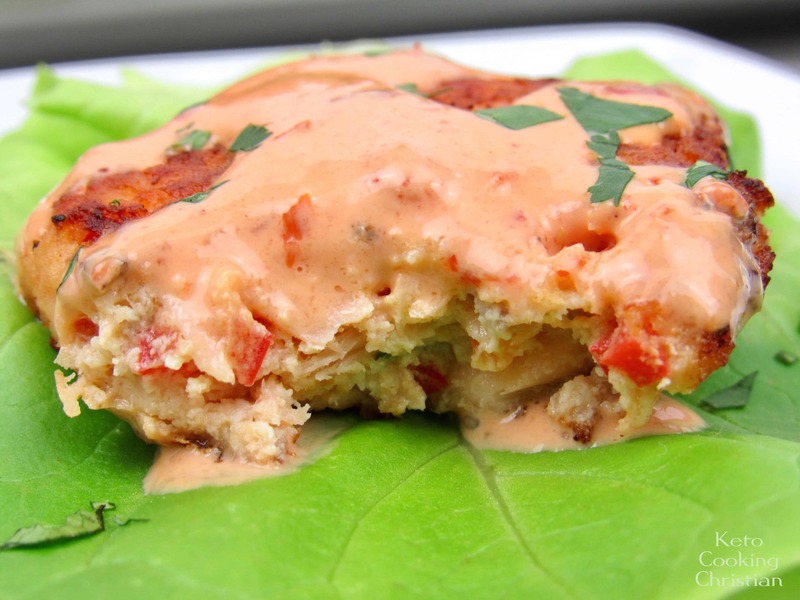 I take a traditional crab cake, substitute with fresh salmon and serve with spicy bang bang sauce. 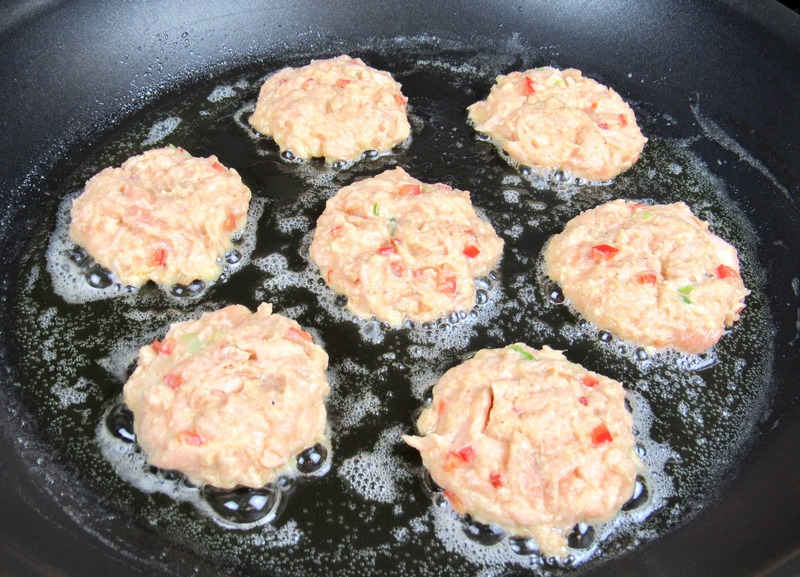 To give them even more flavor, I also add some of the sauce into the salmon cake mix, along with red bell pepper and scallions. 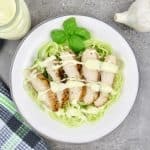 These are unbelievably easy to make and taste like you ordered them at a restaurant! 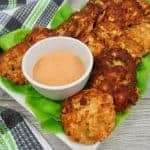 They are of course, Low Carb and Keto friendly, and are loaded with healthy fats! 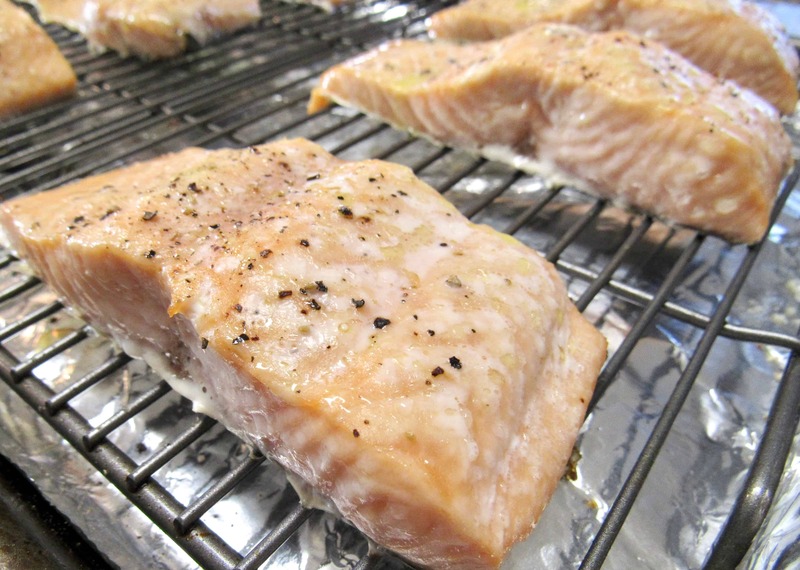 Place the salmon on a baking rack over a baking sheet and brush with the oil. 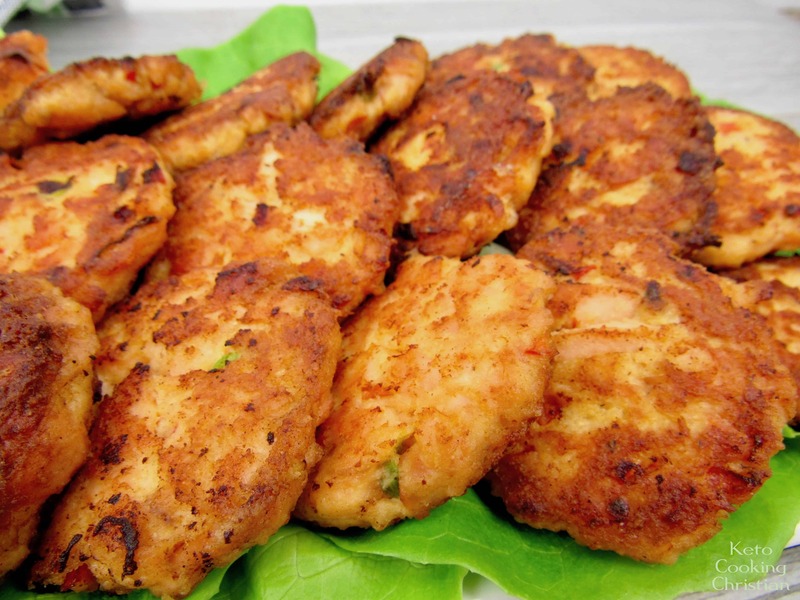 Add salt and pepper over the top and bake for 10-12 minutes or until cooked through. 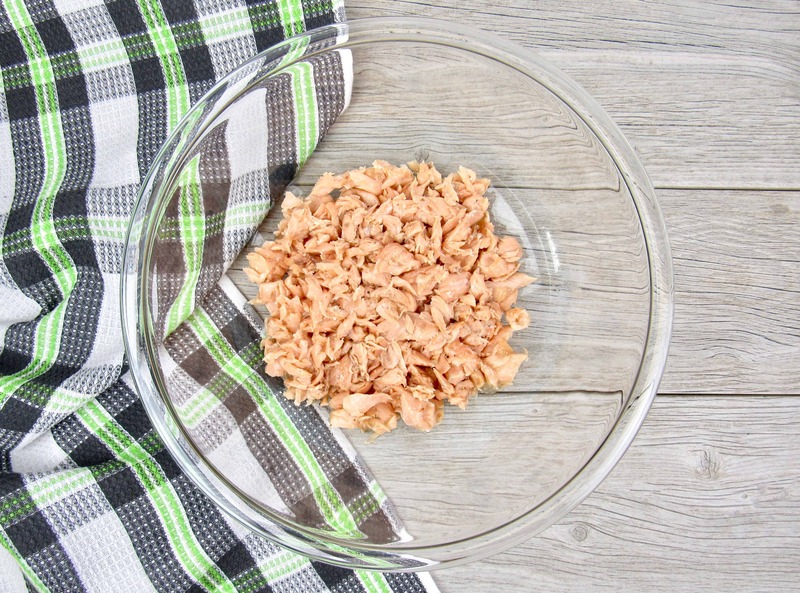 Using a fork, flake the salmon apart and discard the skin. 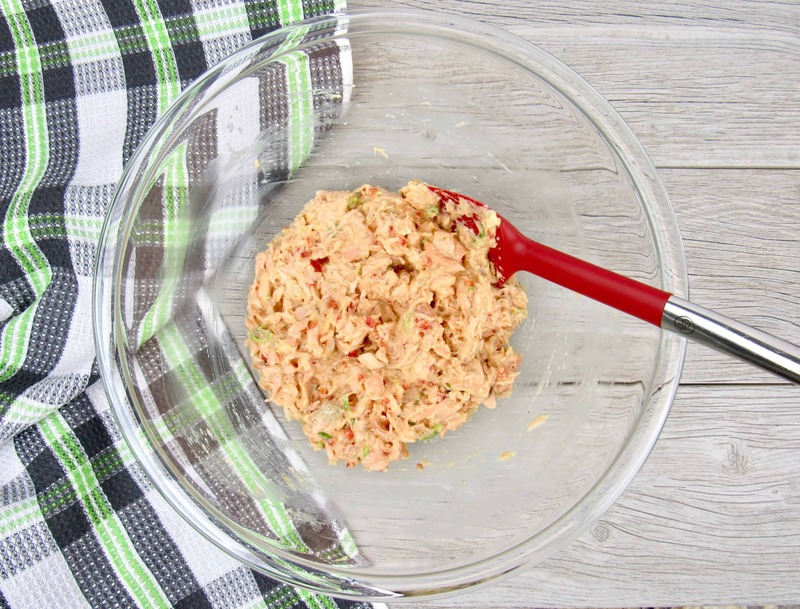 Add the salmon to a large mixing bowl along with the red pepper, egg, almond flour, scallions and 2 tablespoons of Bang Bang Sauce. Using a cookie scoop, form the cakes about 2-3″ in diameter and place on a plate lined with parchment paper. I was able to get 22 patties out of this batch. Alternatively, you can make them larger using an ice cream scoop, and extend the cooking time a bit. Heat a large non-stick skillet to medium and add the oil and butter. 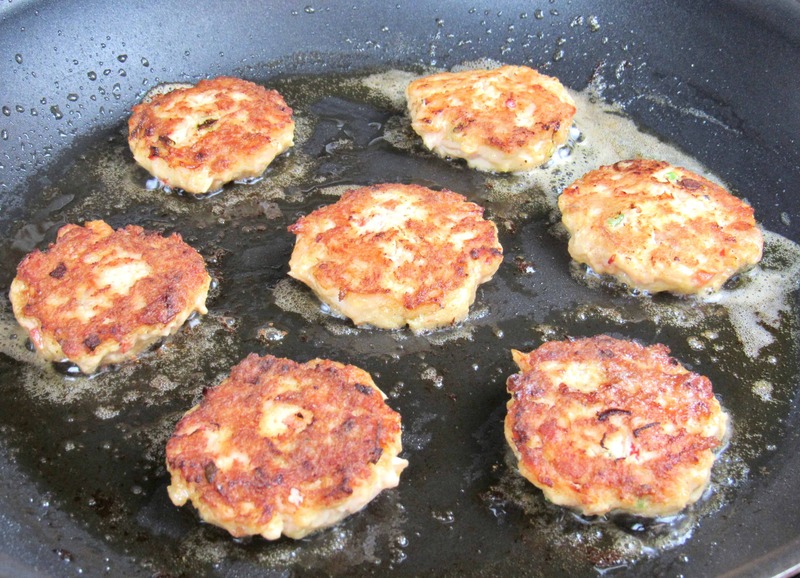 Fry the salmon cakes for 3-4 minutes on each side or until slightly golden. Allow to drain on paper towels before serving. 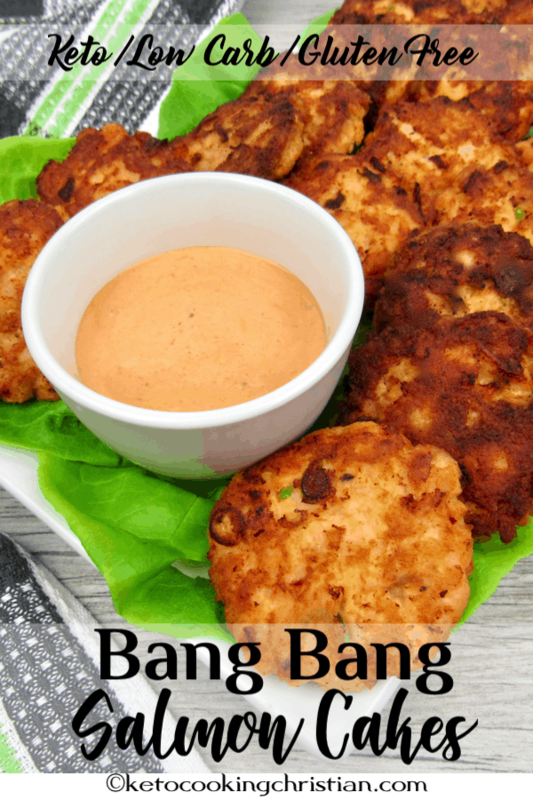 Serve with a drizzle of the bang bang sauce over the top and enjoy! 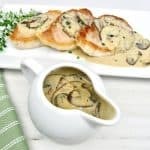 Store leftovers in the fridge for 1-2 days or freeze. 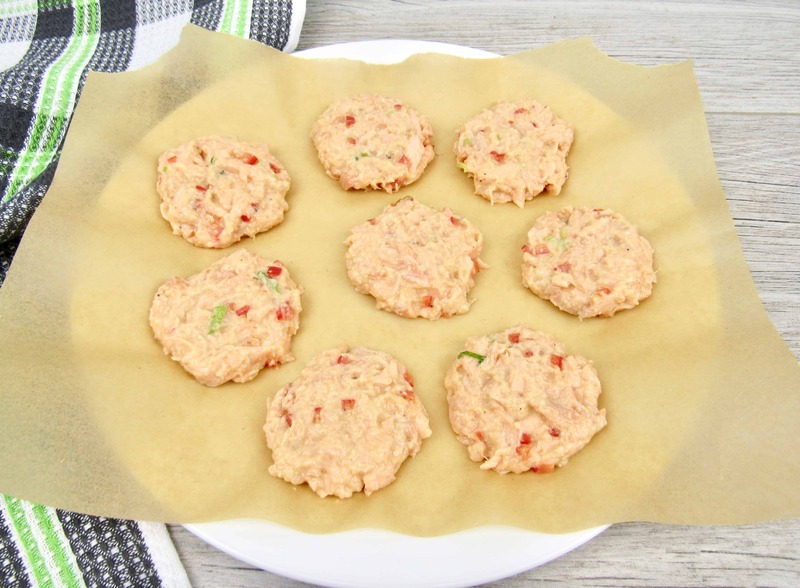 Note: You can make this with canned salmon, but I highly recommend using fresh, if you’re able to. Preheat oven to 425F. 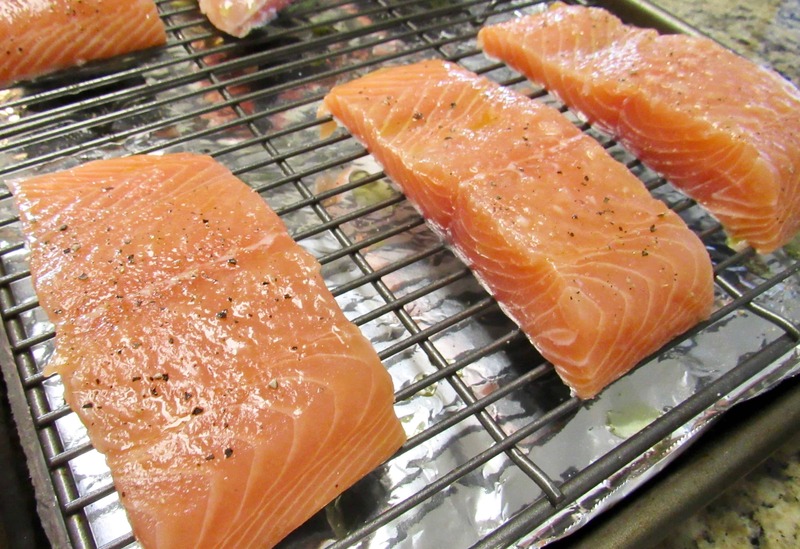 Place the salmon on a baking rack over a baking sheet and brush with the oil. 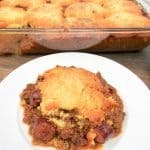 Add salt and pepper over the top and bake for 10-12 minutes or until cooked through. 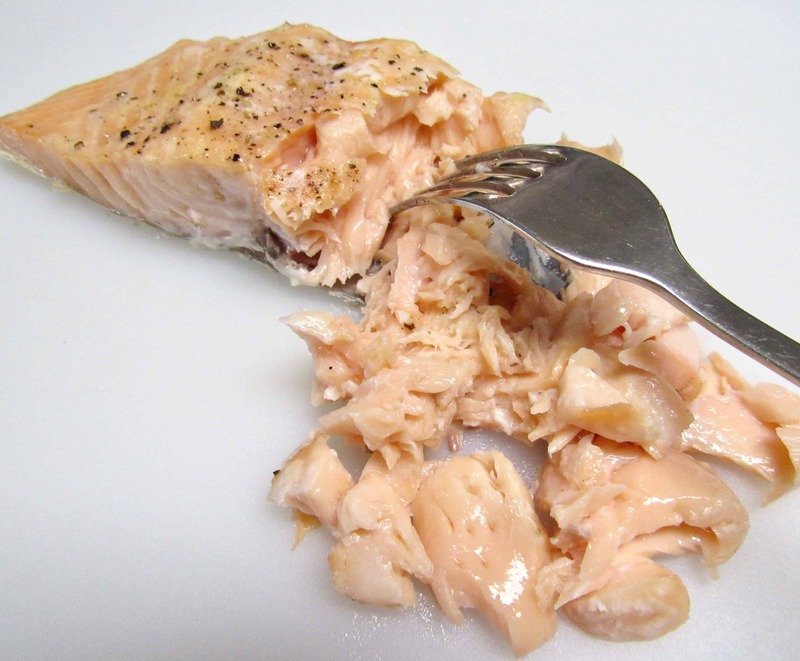 Using a fork, flake the salmon apart and discard the skin. 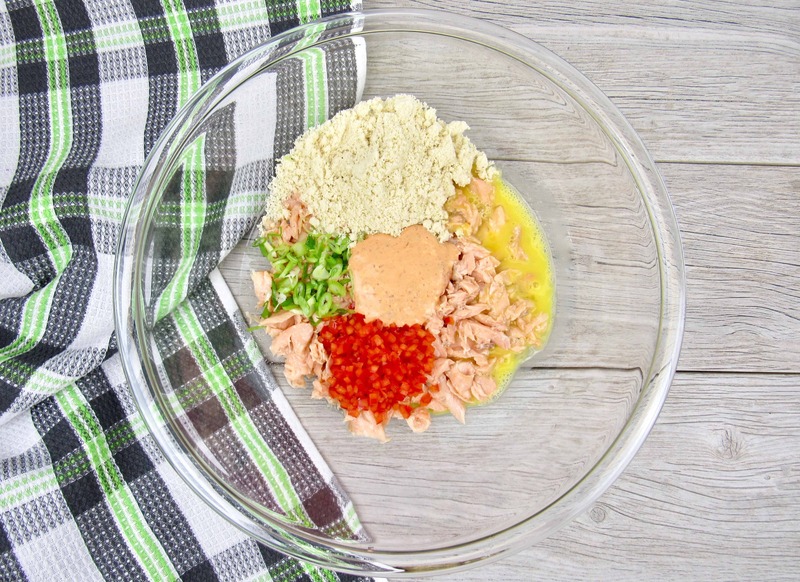 Add the salmon to a large mixing bowl along with the red pepper, egg, almond flour, scallions and 2 tablespoons of Bang Bang Sauce. Toss until combined. Using a cookie scoop, form the cakes about 2-3" in diameter and place on a plate lined with parchment paper. I was able to get 22 patties out of this batch. Alternatively, you can make them larger using an ice cream scoop, and extend the cooking time a bit. Heat a large non-stick skillet to medium and add the oil and butter. 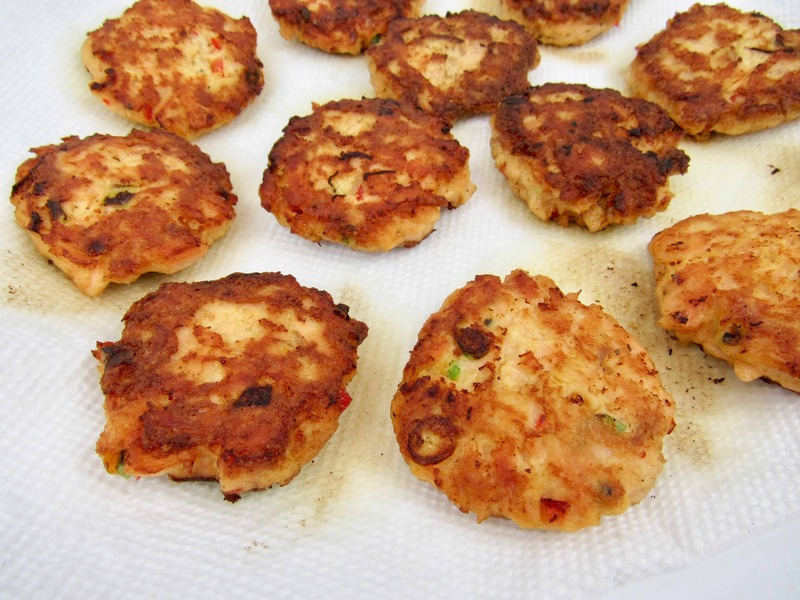 Fry the salmon cakes for 3-4 minutes on each side or until slightly golden. 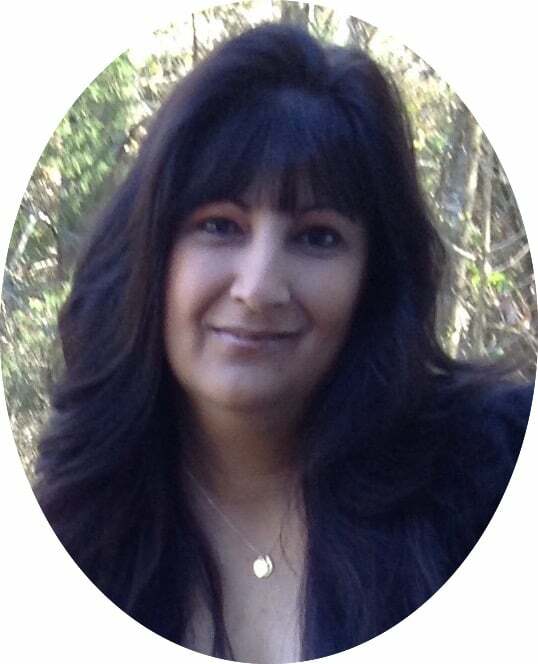 Allow to drain on paper towels before serving. 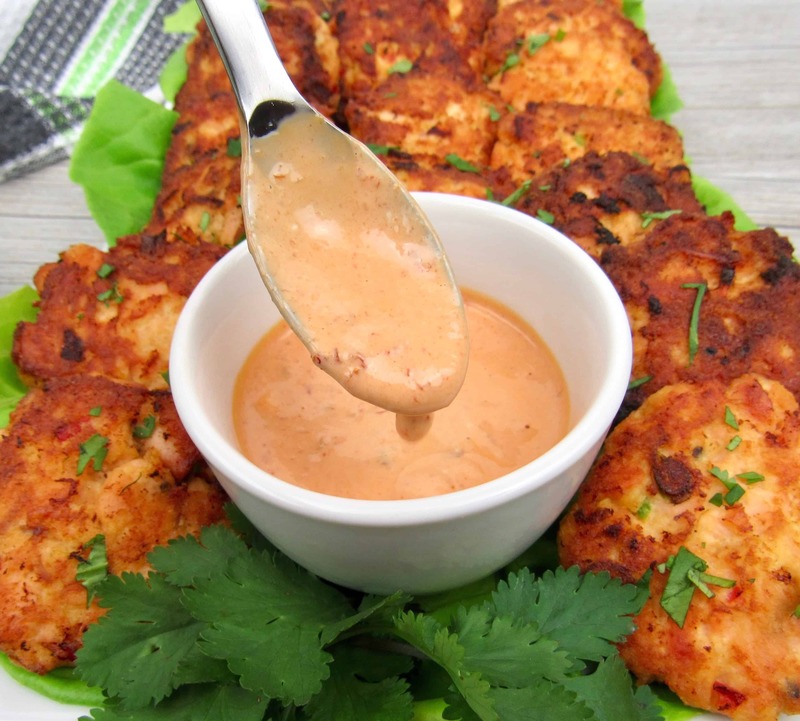 Serve with a drizzle of the bang bang sauce over the top and enjoy! 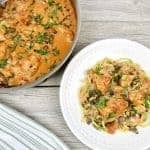 Store leftovers in the fridge for 1-2 days or freeze.Note: You can make this with canned salmon, but I highly recommend using fresh, if you're able to. 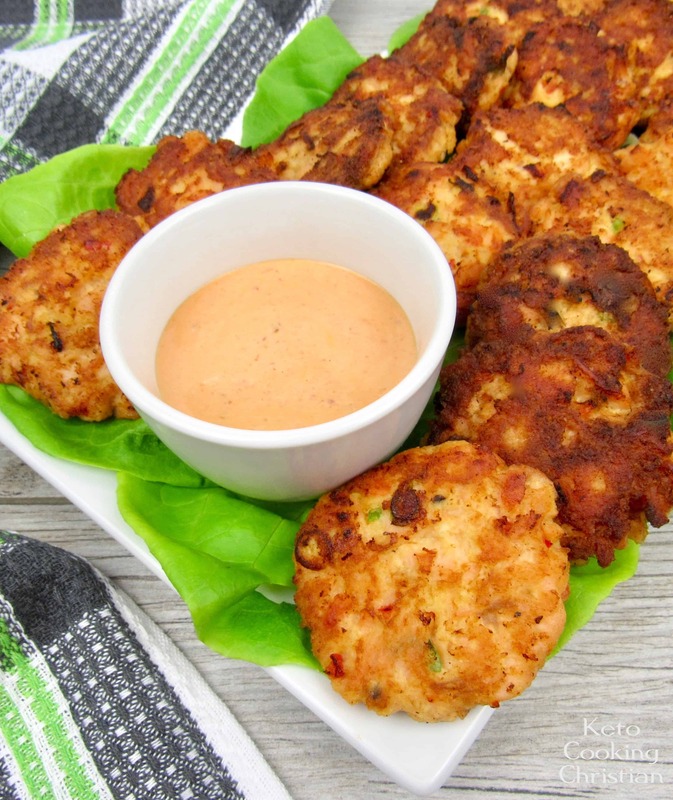 You can make this with canned salmon, but I highly recommend using fresh, if you're able to. You said your recipe got approximately 22 cakes, and you said the recipe is 5 servings, does that mean there are approximately 4 cakes per serving? 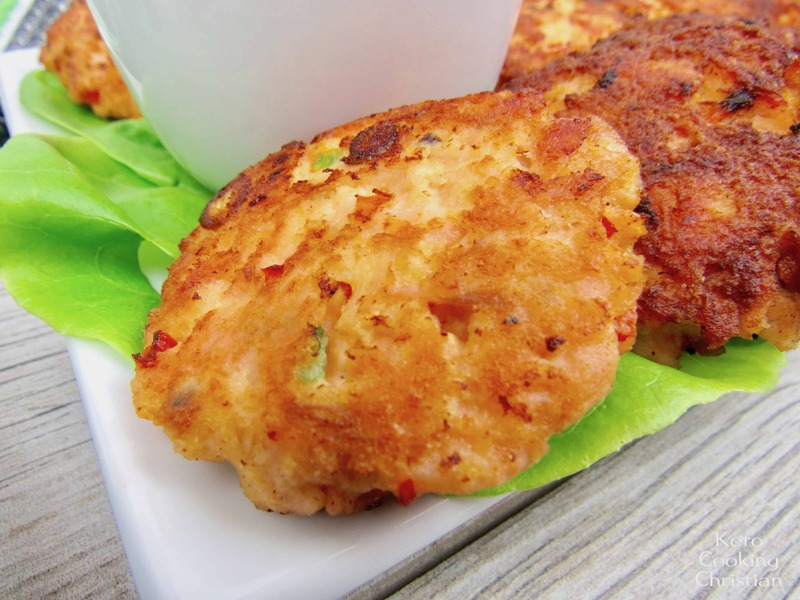 Yes, approximately 4-5 salmon cakes per serving, depending on the size that you make them.